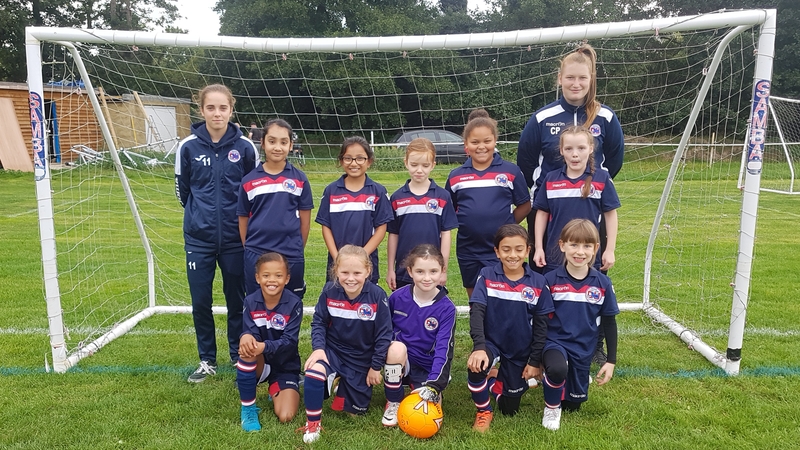 The U10s played St Albans North at The Den on Saturday in their first 7 a-side game. The girls played some amazing football and worked hard to attack and defend as a team. The girls won the game with Abbie McKenzie and Jahmya Putnam scoring the goals . It was a great game of football to watch from both teams. Well done girls ! !